with chocolate Brown sides and has a firmness rating of Medium (6/10). 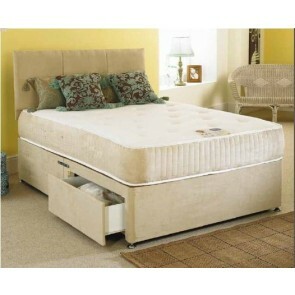 It is constructed around 1500 count pocket spring unit with ultra-supportive layers of high density visco elastic Memory foam. 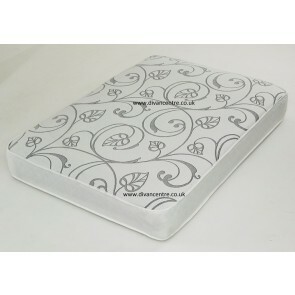 Is upholstered in a luxurious Stone Suede fabric, 25cm thick and has firmness rating of Medium (6/10). 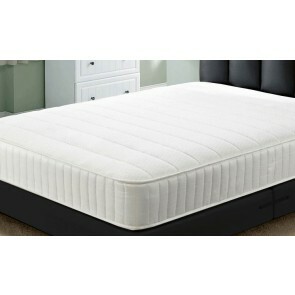 It is constructed around 1500 count pocket spring unit with ultra-supportive layers of high density visco elastic Memory foam.